The world of hifi is progressing where we are taking more notice and consideration of the room in which we are listening to our audio equipment that before. A remarkable combination of advanced technologies, the Amethyst is Trinnov’s high-end stereo flagship. It includes an 11-source preamplifier with built-in Speaker/Room Optimizer, Trinnov’s innovative HybriD Phono Preamp, a Network Renderer, a 24 bit/192kHz DA Converter and a 2-way intelligent active crossover engine. The Amethyst also features built-in Wifi connectivity for simplified operations. 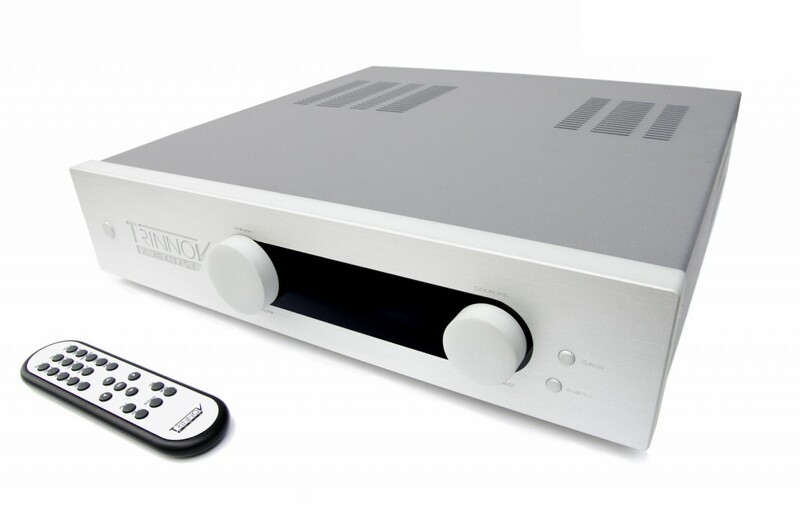 It is the perfect centrepiece of any traditional or modern Hifi Installation. We are now able to remove the effect of the room on the audio that we listen to, to a far greater degree today than we ever where before. The Trinnov preamplifiers are able to measure the rooms with Trinnov’s special calibration microphone and correct the response of the speakers to best eliminate the negative impact of the room on the audio. The Trinnov ST2 is the perfect addition to your audio system from Trinnov to deal with the acoustic issues of your installation. “The weakest element of any high-fidelity system is the room. Typical rooms introduce up to 10dB of distortion in the frequency response. Furthermore, loudspeakers with a perfect impulse response don’t exist. 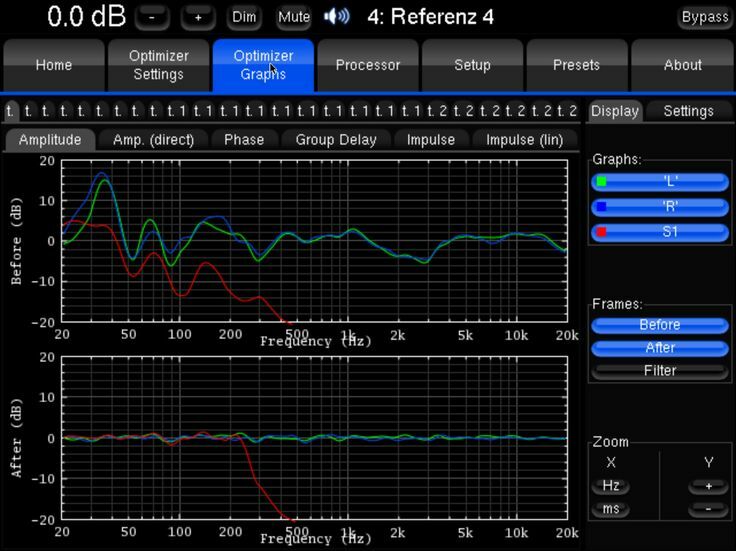 A Trinnov audio processor with room correction and optimisation is the perfect addition to any stereo hifi installation. Contact us to discuss what is required to implement these in your home listening setup.